Re-home your pet for free! The listing you tried to visit has been ended by the seller. 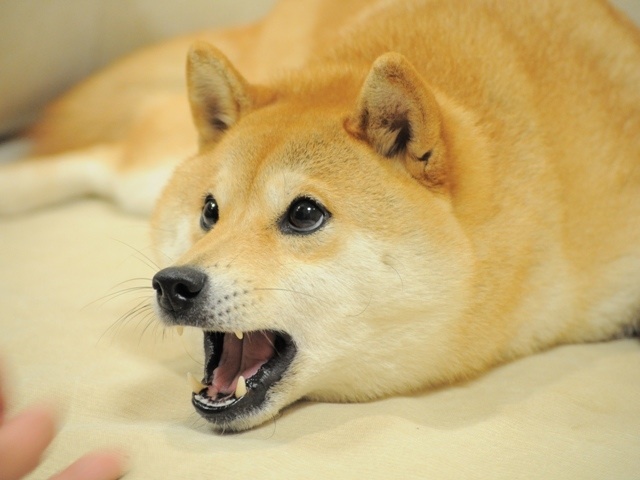 The company doge says, better luck next time! Get alerts, news and listings by following us on social media. 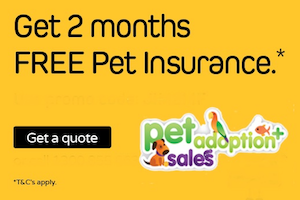 Copyright © 2019 Petsales Online Pty Ltd all rights reserved.